if you aren't a member NOW IS THE TIME!!! Pam Carriker has designed the stencil's for this month and let me tell you......well instead of listening to me...how about I let Pam tell you herself!!! A exclusive video by the designing artist which is like a class in itself! Entry into our secret Facebook group. This is a terrific place to gather, share and inspire eachother. The ability to buy any other month you might have missed at club prices. 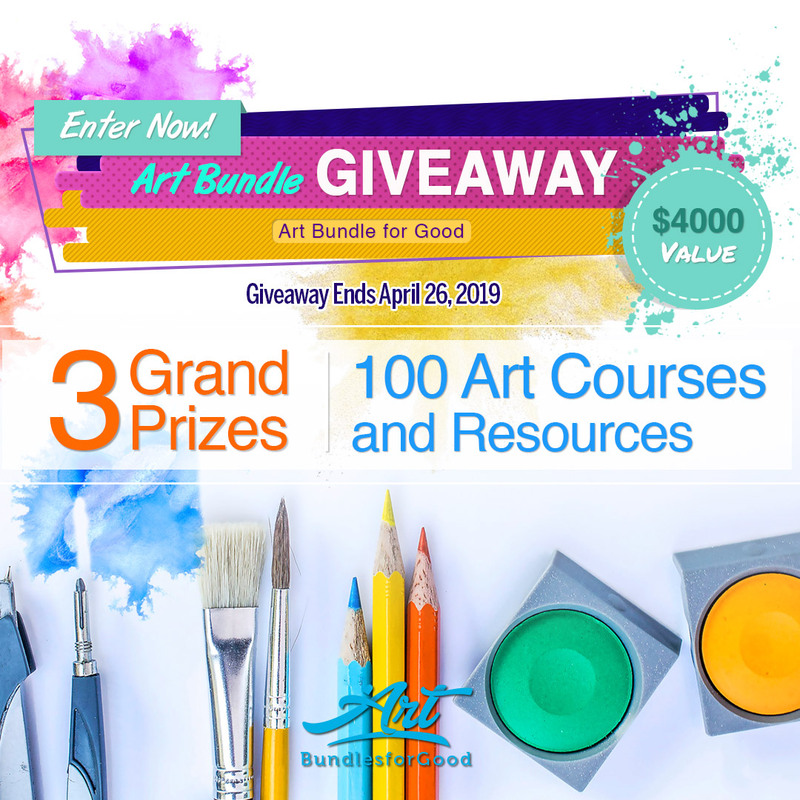 Be entered into a raffle to win a piece of artwork from the designing artist. 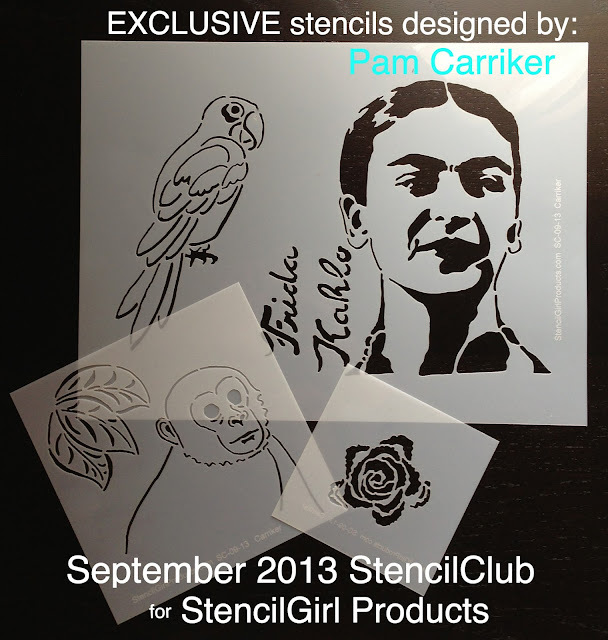 and....to be able to have stencils that no one else can purchase unless they are club members! So where do you sign-up??? On the StencilGirl Products Website! Be don't delay....these stencils will be gone before you know it! I like the Frida stencil and the celery rose. The monkey is not something I would ever include in my art journal or anywhere at all. 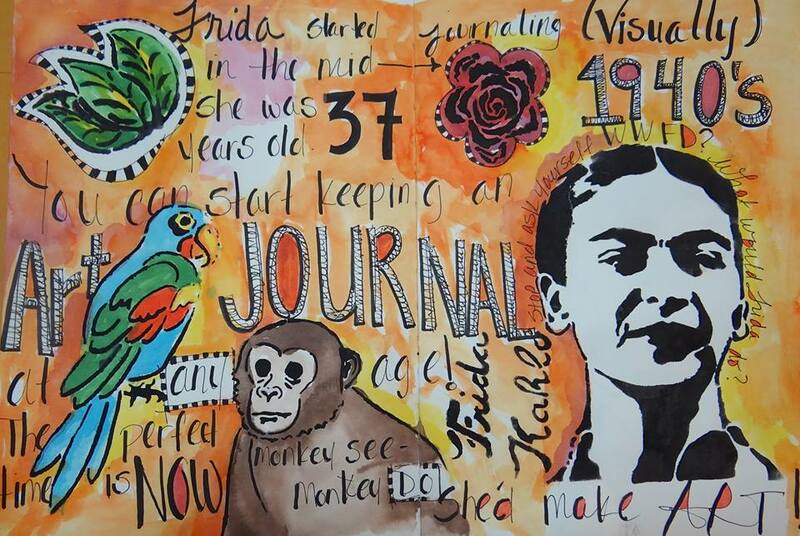 Glad you are having fun using Frida as your inspiration. She's like Marilyn Monroe for artists. I hope she blesses you with abundance. Now if you had made a Diego and Frida stencil that would have drawn my attention. Frida was in love with Diego much more than her monkeys. Pam, these stencils are stunning!! I am so excited I can't wait..I live in the southwest this is awesome! Love them, can't wait to get them! look how fun these are! Can't wait to get them. Please email me just as soon as you get the Frida stencil in stock (by Pam Carriker) I love it! I just joined the club and can't wait to get my first shipment. Love them all...even the monkey! Love this month's stencils! And love your page! What is that beautiful fern stencil and where can I get one??? It is on the first paper you collaged in the background. It's beautiful! Thanks so much for a really fun stencil! Thanks Maria! I am a member of the StencilClub and each month is better than the one before! I was wondering about the stencil on some paper Pam collaged in the video. It was on paper that she had prepared beforehand and I just wondered if it is one I could buy. Looking forward to next month's stencils.